A new exhibition titled ‘Game Show’ will open on Friday, February 15, at FIU’s CARTA Miami Beach Urban Studios, located at 420 Lincoln Road, Suite 440 in Miami Beach. The show is curated by FIU visiting professor, Dustin London, and will run from February 15 until March 15. There will be a variety of works in Game Show including paintings, videos, sculptures and interactive pieces. The event is free and is open to the public. Work included in the exhibition is influenced by, or makes reference to, board games, video games, puzzles, sports and athletics, or has in some way a game-like mindset in concept or construction. Much of the work repurposes the parameters or structures of a game to call attention to process rather than objective, or redefines the objective entirely. Game Show explores “gaming” in its various formats as it is played in a wide range of contemporary art practices through the work of nine nationally and internationally exhibiting artists and/or musicians. Though a sense of play runs throughout the exhibition, the work uses the traditionally light-hearted nature of gaming as a foil for aesthetic, conceptual, or even existential concerns. Gaming is the metaphor used to unpack the complexities and absurdities of life. 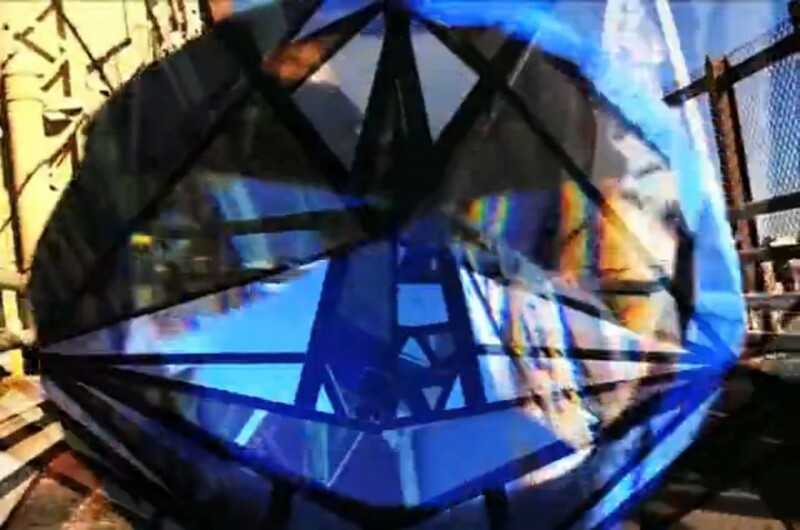 Jeremy Couillard will be showing three videos shot from from a first person view as if wandering through the deserted video game space of the psyche. The work is a lo-fi spiritual journey through microcosms and macrocosms, ruminations on an imagined apocalypse, the universe, dreams, and how video games and media alter the nature of our memories and innermost experiences. He will also be showing a painting that encompasses the same ideas. 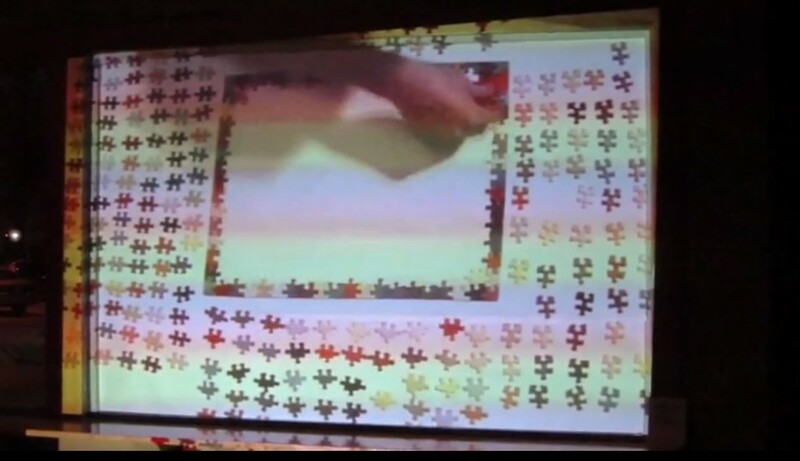 Mariah Dekkenga will present a video of her building a puzzle that has been altered so that each piece has been painted a different color, forcing her to assemble based on shape rather than image. The whole endeavor turns a game of leisure into an absurd act of endurance. She will also display the finished puzzle as a sculptural object. 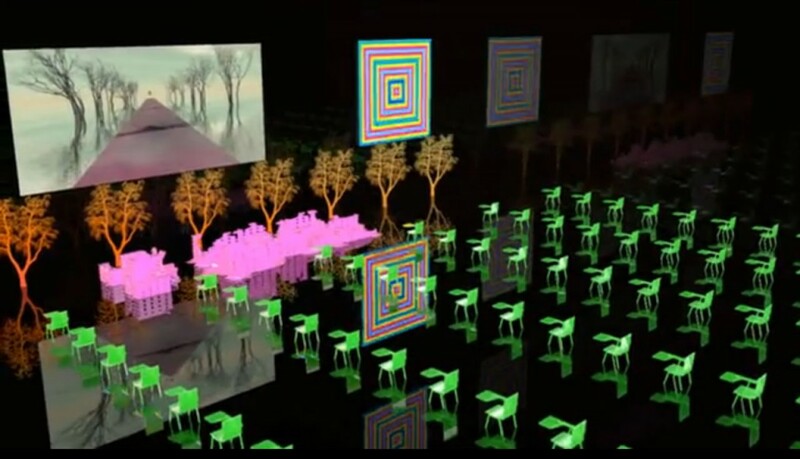 Aaron Hughes will be showing a stop-animation video that uses humans in real spaces that act as the DIY components of a pinball game which he controls. Figures humorously roll and bounce their way through the streets of Brooklyn as they rack up points in Aaron’s attempt to win the game. 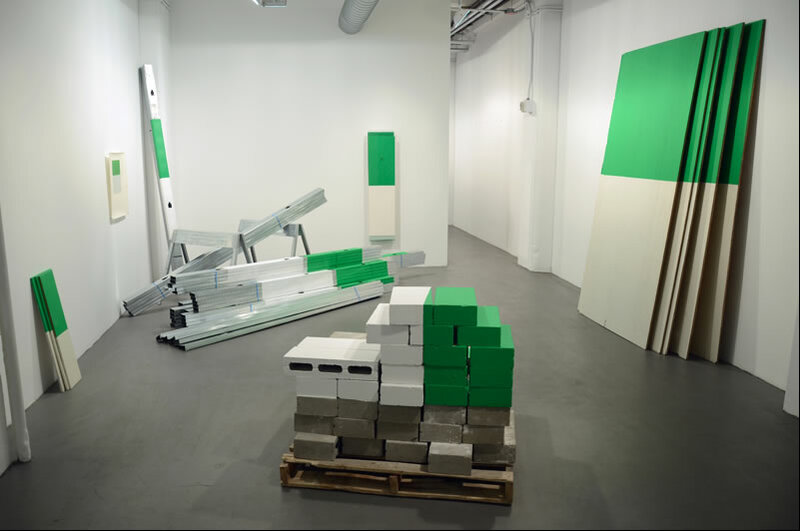 Russell Maltz will be installing a site-specific piece, re-purposing standard construction materials such as PVC pipes, plywood sheets, and two-by-fours into a formal construction that relates to the architecture of the gallery space. Materials are painted on and reused in various construction projects in the area, calling attention to both the physicality of these materials and the poetics of their potential. The piece will forms part of his “Ballpark Series”, which incorporates the green and white aesthetic of baseball fields. Michael Namkung will be initiating an aerobic drawing performance piece which results from audience participation at the opening reception. In much of his work, Michael plays the role of an exercise coach, initiating repetitive task-based actions, encouraging those participating to work until exhaustion. After the piece is made, he will project images of those making the drawing back onto the final work. 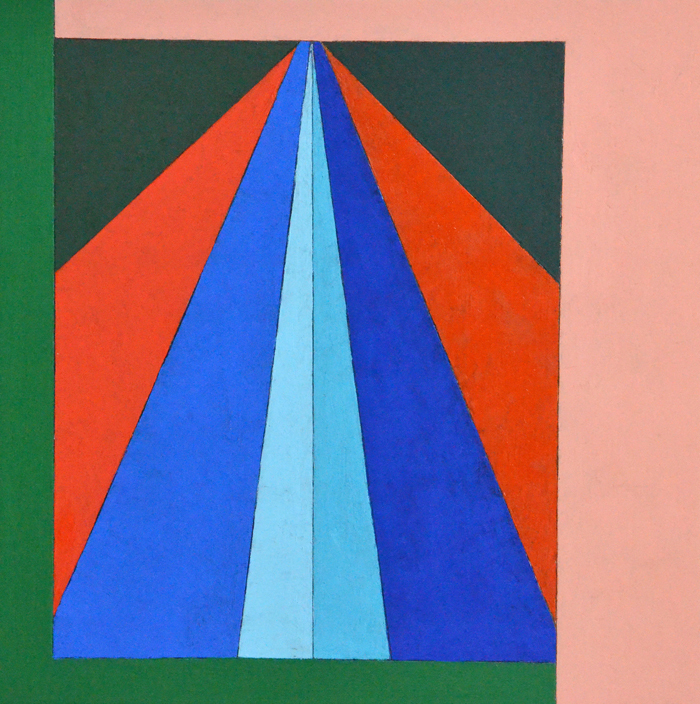 Michael Perrone will be including a series of nine “Plane Plan Paintings” which are small abstract paintings based on diagrams for folding paper for paper airplanes. Light-hearted flat instructional diagrams are transformed into boldly graphic yet spatial constructions arrived at through a striking use of shape, color, and surface. Jacob Sudol is an electronic musician and composer constructing an interactive toy piano sculpture that plays on its own until someone plays it, then the toy piano responds to what is being played. He is also leading a multiple laptop performance with other electronic musicians with a kind of game-like interplay between musicians. Brian Zegeer will be exhibiting his video “Pull My Daisy”, an adaptation of the 1959 Robert Frank and Alfred Leslie film. 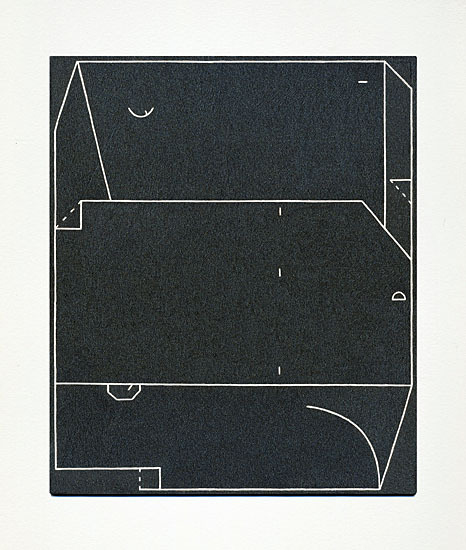 The work is a reenactment of the film set in the derelict former apartment of Allan Ginsberg (who starred in the film), where Zegeer was squatting at the time. 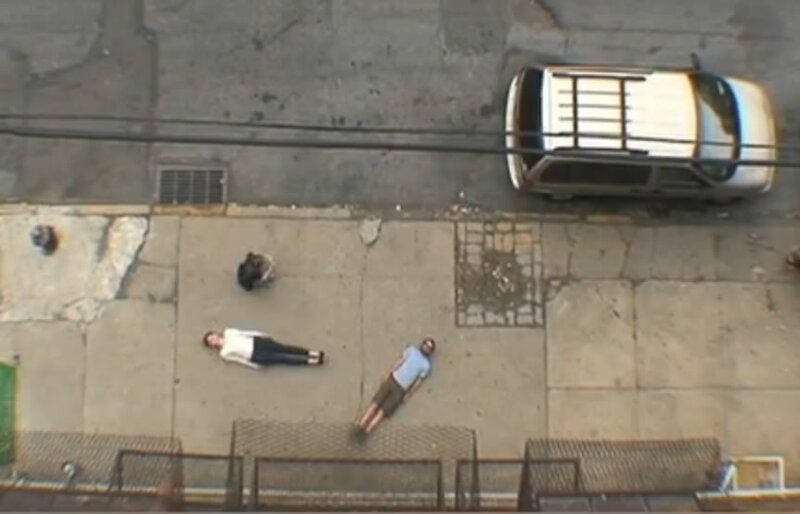 The work comprises of stop motion animation which embraces Frank and Leslie’s departure from conventional narrative structures. The piece is a sort of play-acted junky cosmic puzzle, where video game sounds weave in and out of complex visual nettings. Featuring an aerobic drawing performance based in audience participation, by Michael Namkung, to run the duration of the opening. Electronic music performance by FIU Assistant Professor of Composition and Director of Music Technology, Jacob Sudol, and his FIU Laptop and Electro-Acoustic (FLEA) Ensemble. Performance by FIU Assistant Professor of Drawing, Michael Namkung, following Amelia Jones’ lecture on Performance Art at 5pm. For more information on Miami Beach Urban Studios at FIU, including their hours and location, visit their homepage here.